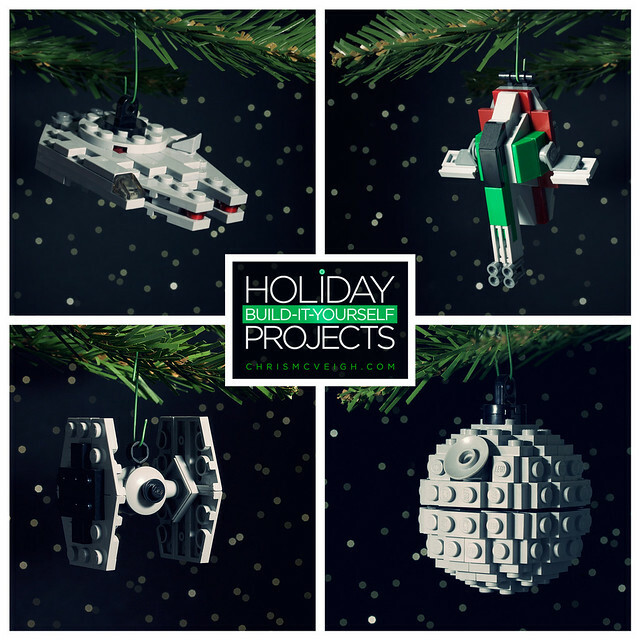 Chris McVeigh has updated the instructions for his Star Wars inspired ornaments. Most are PaB compatible and all are adorable. Let's face it, your tree is naked without these. You don't want a naked tree do you? Aunt Doris is coming over and the neighbors can see it through the window. Go there, get these.